I’ll be honest, walking into a wedding day when we’ve never met the couple can be nerve-racking to say the least. What if they’re not our kind of people, you know, the ones that are overflowing with joy and who care more about the marriage than they do the wedding? What if they don’t mesh with us, or more importantly, each other? What if it rains and ruins the day, what if we’re not able to do our jobs to the very best of our ability? These are all things that run through your head when you’re walking into a day that total strangers have trusted you to capture. Even after doing this for 5 years, we still get nervous. We are so hyper sensitive to the fact that this job is a true privilege, that we’re freakishly blessed, and that each and every couple we meet is so deserving of the best possible experience. Thats all good stuff though, right? Its good but its heavy. But then, we meet couples like Casey and Tyler. They’re the type of people who you just KNOW are made for each other. The type of people who fit together perfectly and who have this whole marriage thing locked down. They’re our type of people. Casey and Tyler got married two days after Christmas at The Standard in downtown Knoxville, surrounded by family and friends who truly love each other, a fabulous team of vendors, and all the love and joy you could ever ask for. Their wedding day was truly one for the books and we were able to capture some of our very favorite photos of 2018, making it the perfect wedding the wrap up our season! Casey and Tyler, we are so grateful to have been chosen as your Knoxville wedding photographers. We know there is so much talent in this city, and we truly are honored! Thank you so much for taking a peak at this intimate candlelit wedding in Downtown Knoxville. The Standard is one of our very favorite venues, boasting exposed brick, timeless decor, and lots of options for your ceremony and reception. 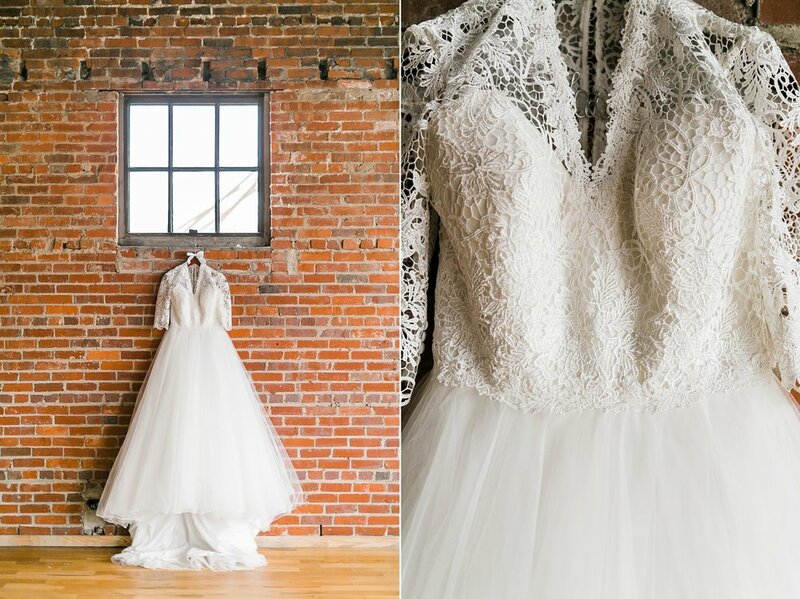 If you love downtown Knoxville venues, you should hop over and check out this wedding as well! If you are planning a wedding and are interested in having us capture it, we’d love to talk a little more! Scoot on over to our contact form and drop us a line! We can’t wait to hear from you!